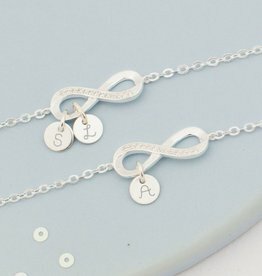 Our path my change as life goes along, but our bond as family or mother and daughter will remain forever strong. 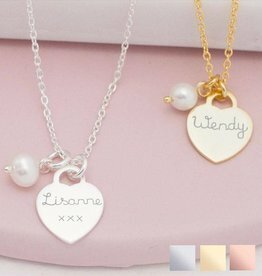 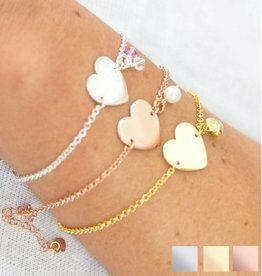 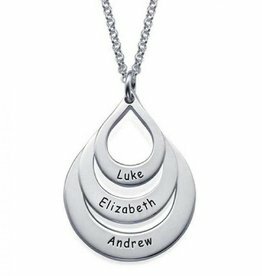 Expres togetherness wand never-ending love with our beautiful family jewellery. 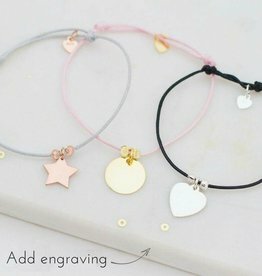 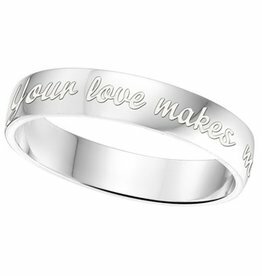 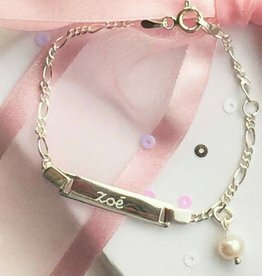 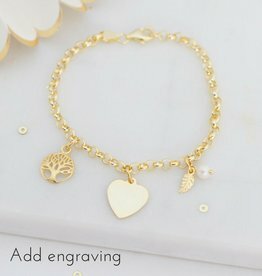 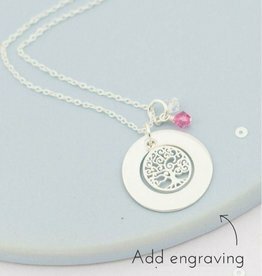 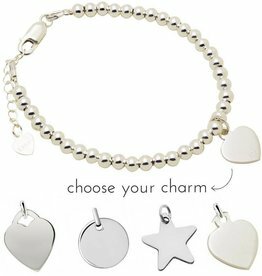 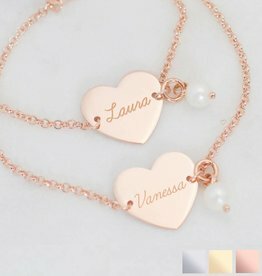 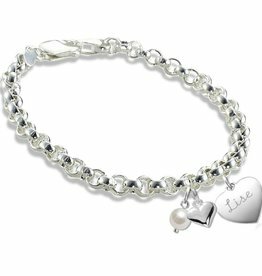 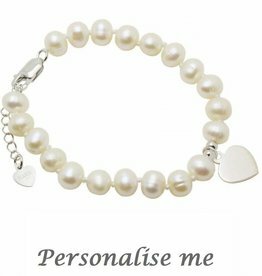 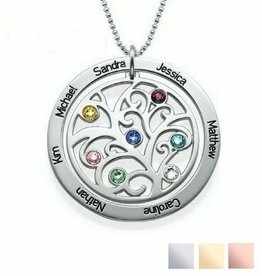 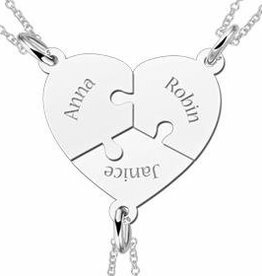 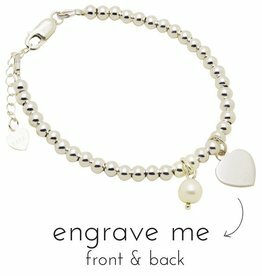 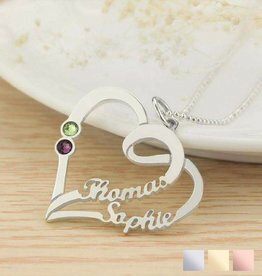 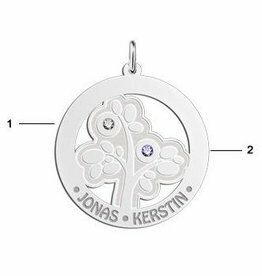 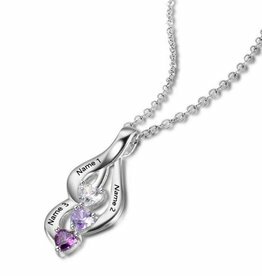 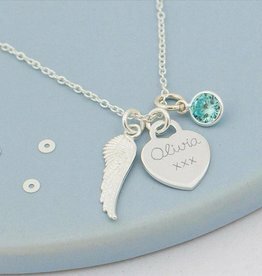 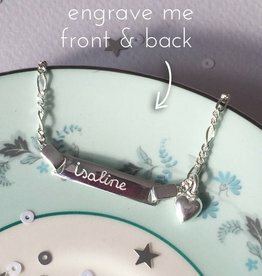 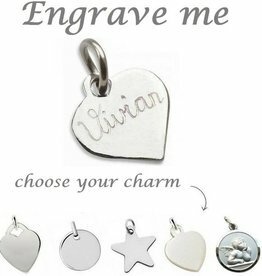 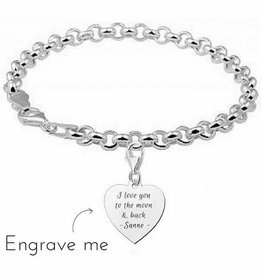 Personalize with your choise of birthstones and engraving.